My steeking tutorial pattern, Steek This Coffee Cozy, has been out in the world for about two months. 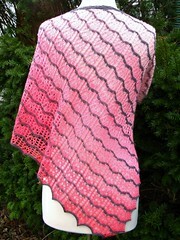 The response has been great so far — at 17 projects listed in Ravelry, it is my most popular self-published pattern. Today I’ll share a mini-gallery of some of those project photos. 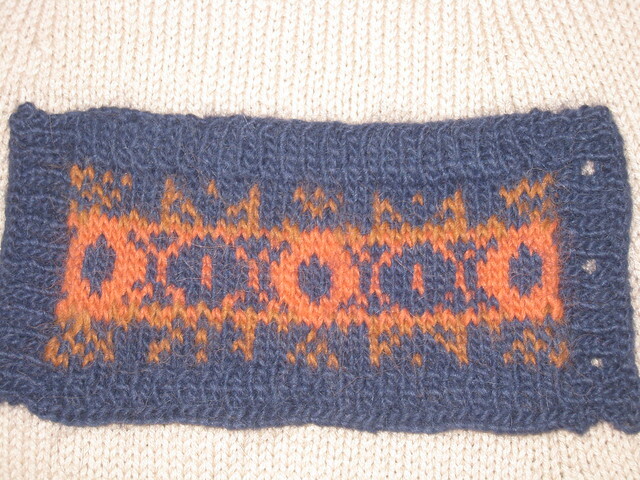 One of my favorite things about colorwork is how different the same pattern can look, which you change around the colors! Cool!!! Thanks for posting my project! It was a super fun knit!